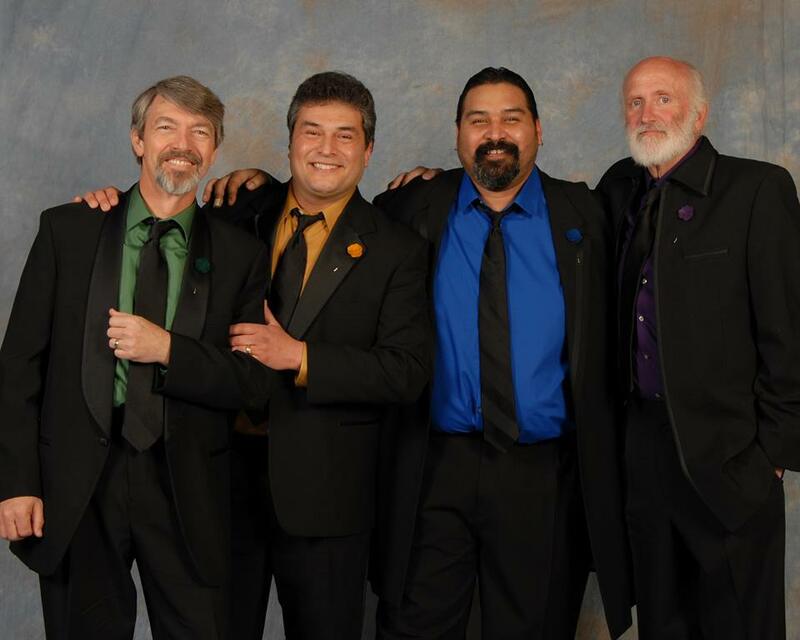 In a stunning move, the 2007 RMD Quartet Champions came out of retirement, and earned a spot in the Barbershop Harmony Society’s Interntional Quartet Contest in Nashville Tennessee on July 6. Competing at the Dixie District, they scored an impressive 76.0%. Click HERE for contest scores. They will be representing both the Dixie District (where their bass resides in Huntsville AL), and Rocky Mountain District (where the other three live in Albuquerque NM). Congratulations guys! !